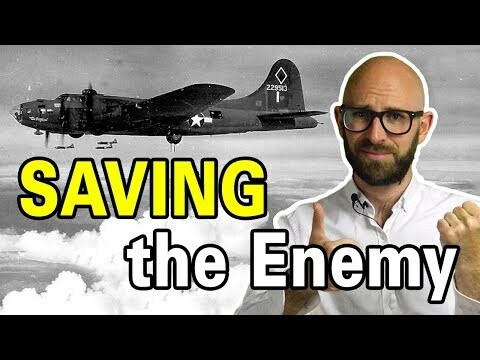 Saw this video some time ago and today it again popped up in the feed, figured the usual generally accepted german bashing could use a counterpoint. Moved to OT as it's not directly related to the game itself. This forum isn't really alive and kicking is it.